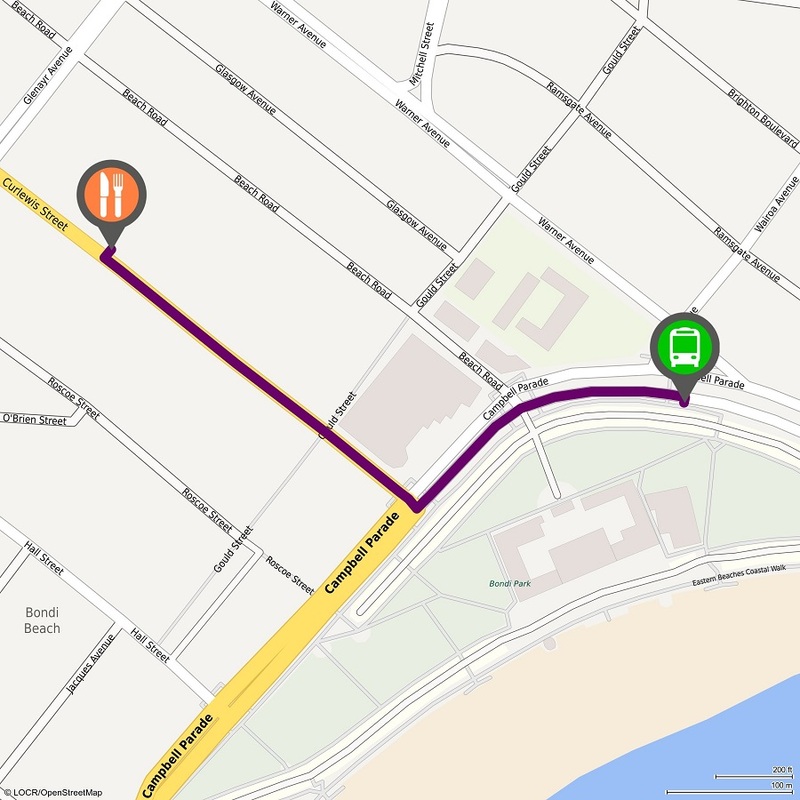 locr NAVImaps are the best way to get your audience to attend your event. These maps detail the personalized routes customers would take to get from their homes to the location of your event or business. Customers literally visualize the journey they would make. 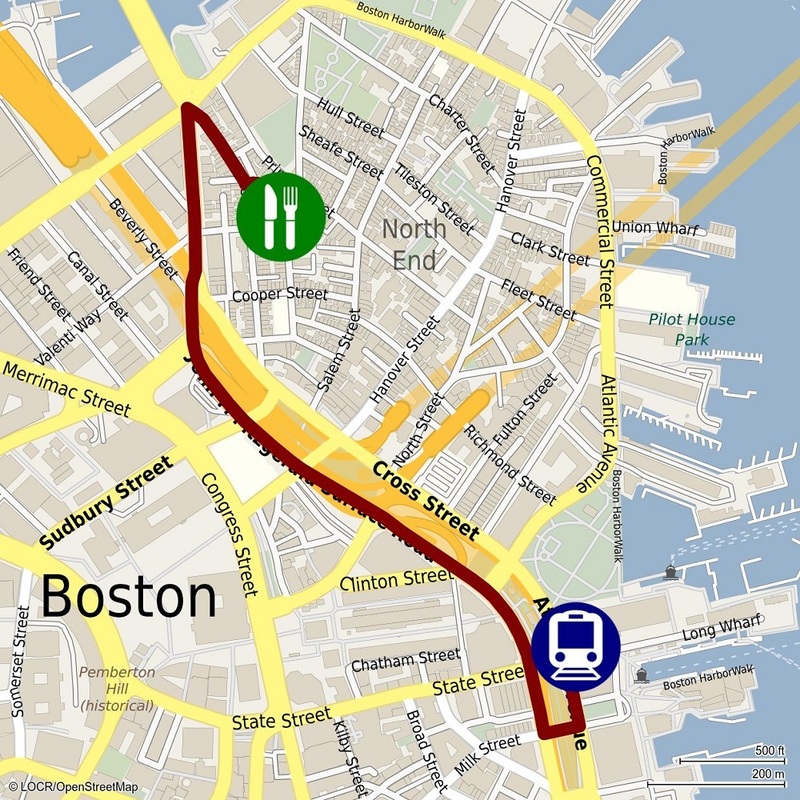 You can customize your NAVImap routes with different logos or icons to create the look that best promotes your event. 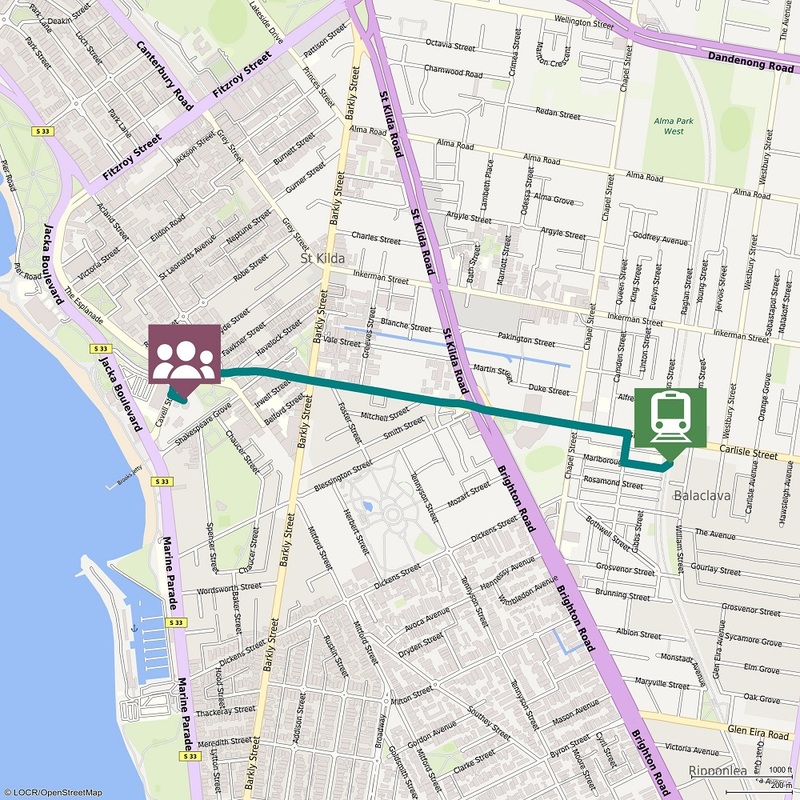 As with all locr maps, NAVImaps provide a personal element to your marketing campaigns. That level of engagement increases interaction, which can lead to greater response rates—and greater attendance at your event. To obtain a demonstration of what these maps can do for your business, just send us an email.